Being a client-based organisation we are engaged in offering our customers with Water Ultra-filtration System services. 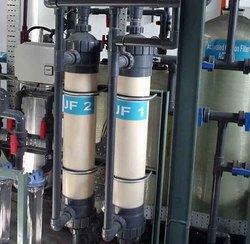 This water purification technique is very similar to reverse osmosis techniques and is associated with cross filtration flow. 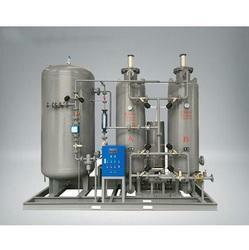 In this process of filtration we feed the device with a single tube and output of two streams is generated by it. Using our latest technology machines and equipments, we are manufacturing best quality Dosing System. 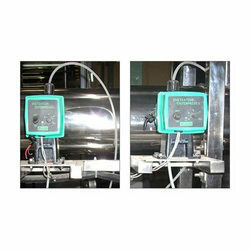 These products are manufactured by our skilled professionals under the strict quality checking of our quality controllers to always make sure each product perform exceptionally well and we can attain maximum customer satisfaction. We are also supplying these products to our esteemed clients who have their offices in different parts of the country.